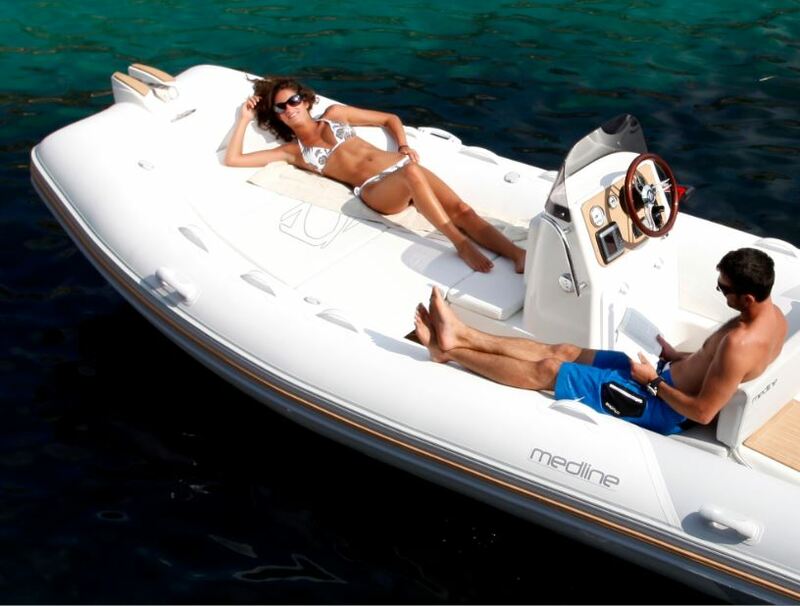 Ideal for a long break atsea, the Medline is a true beach thanks to its surfaceconverted to sunbathing. 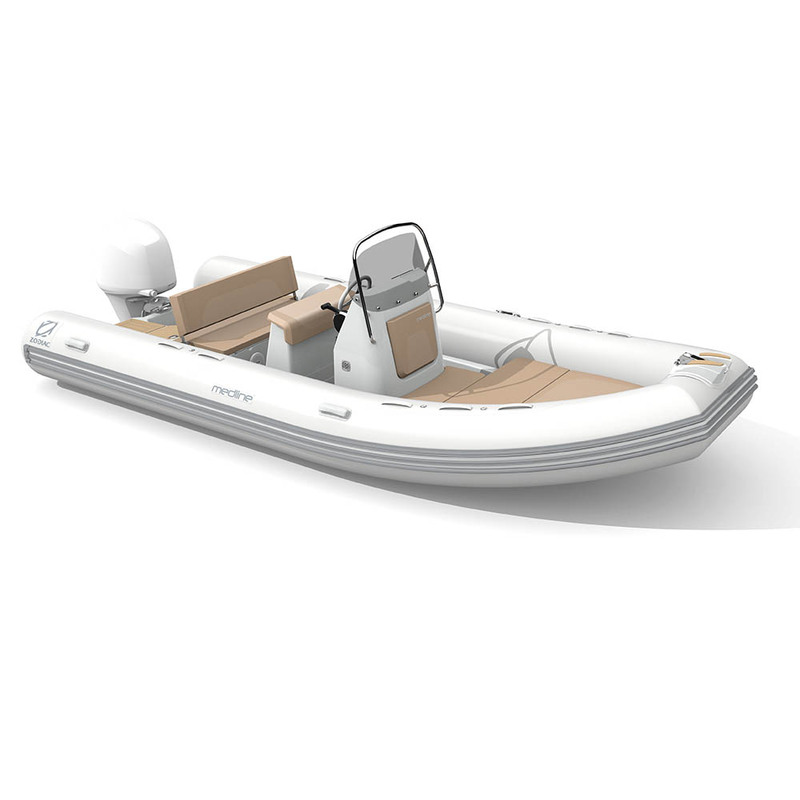 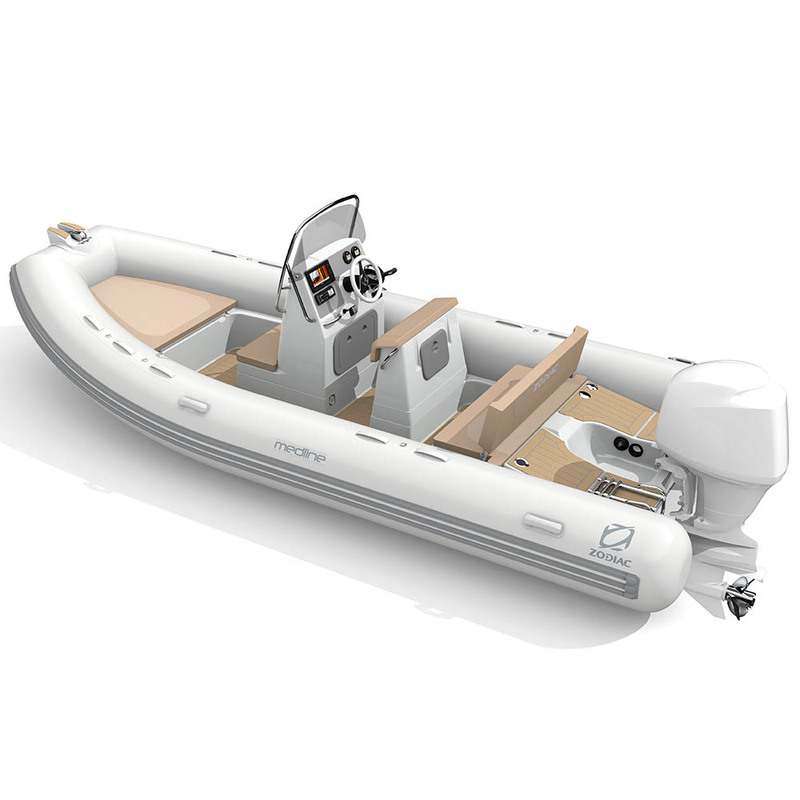 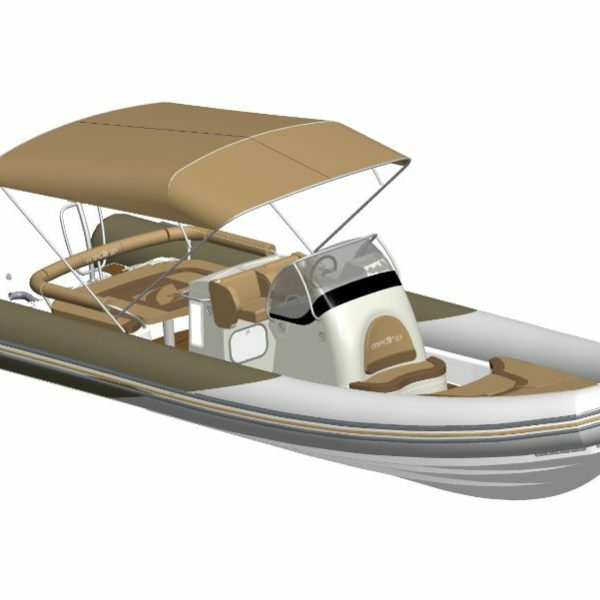 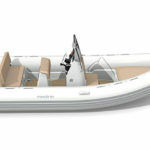 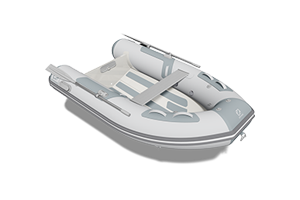 Created for the long trips to the day, Medline is partrange in the lineage of the Zodiac boats new generation: semi-rigid boats clearly oriented towards relaxation. 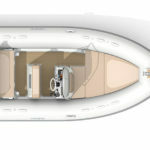 Their design allows the transformation of the deck in a large bath of Sun thus creating a 'Beach' area private. 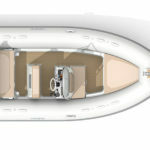 deck plans allow an exceptional modularity: travel aboard are fluid, bathsSun are spacious and easy to put in place and the beach back safe and comfortable. 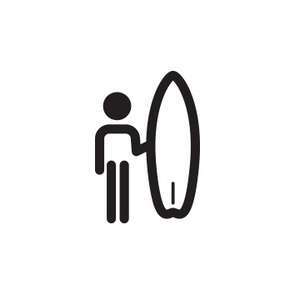 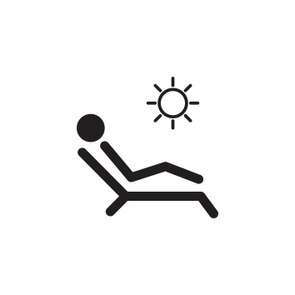 Tan, lunch or swim: it's easy. 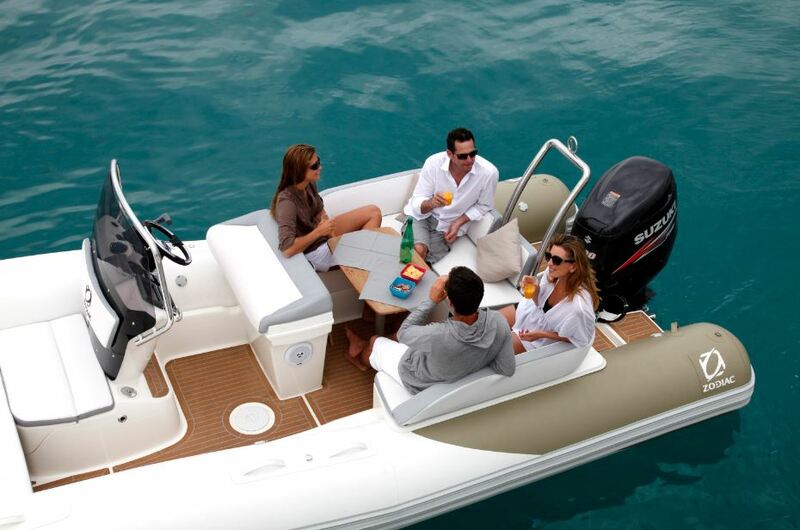 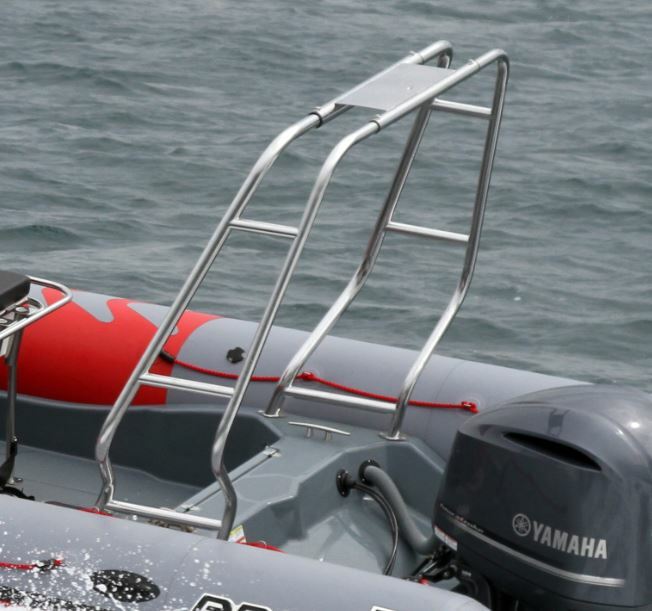 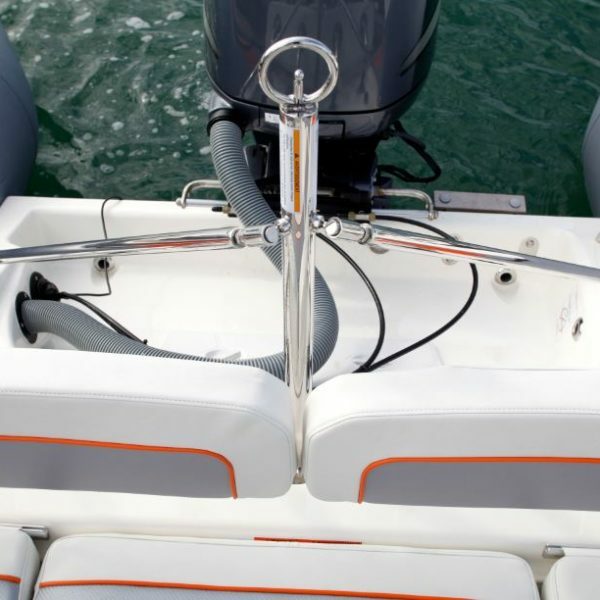 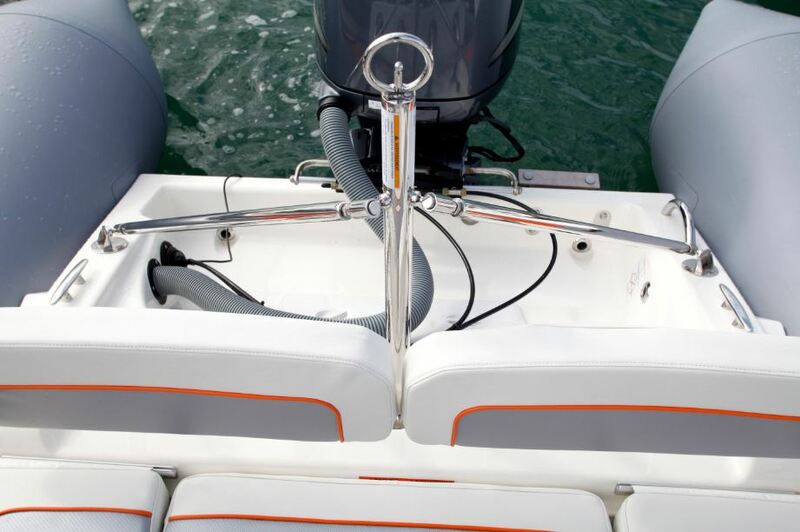 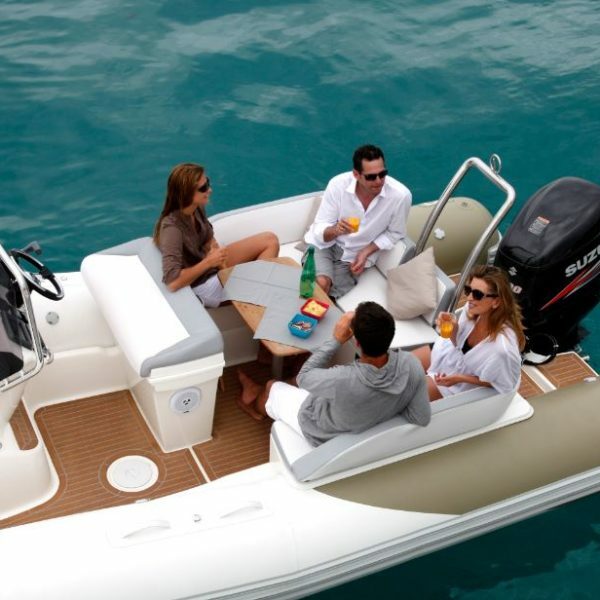 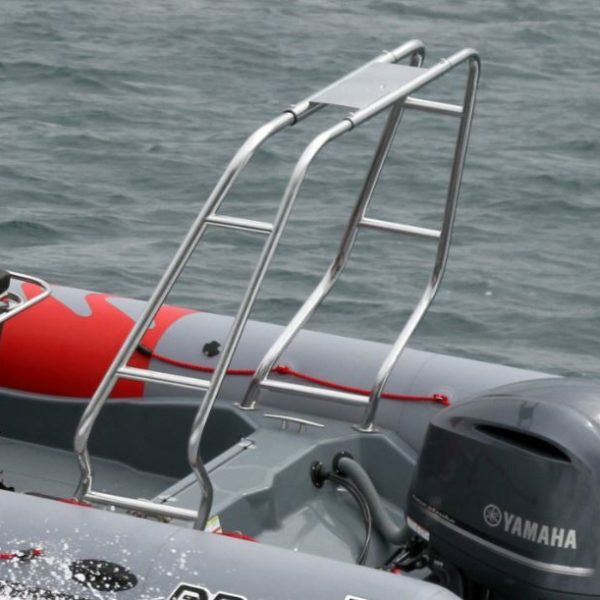 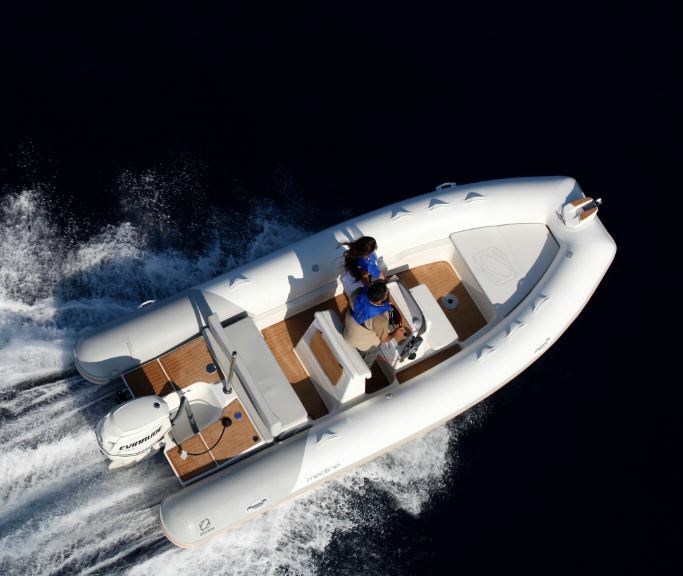 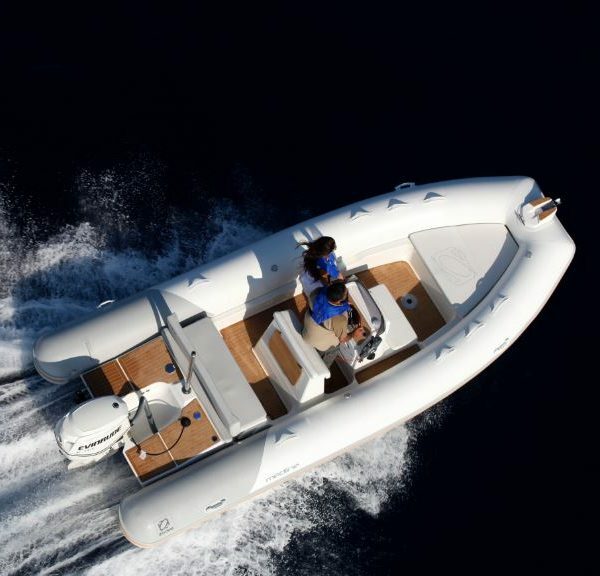 The unique comfort of the upholstery, the wealth of equipment, the ease of maintenance of the tubes… Every detail is the fruit of the experience of Zodiac Nautic and its perfect knowledge of the sea. 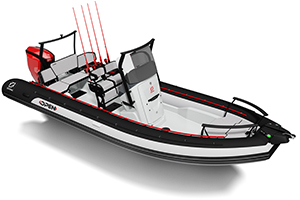 Extended to 5 boats, the Medline range has been redesigned by setting an absolute priority: ease of use ashore, at anchor, and at sea. 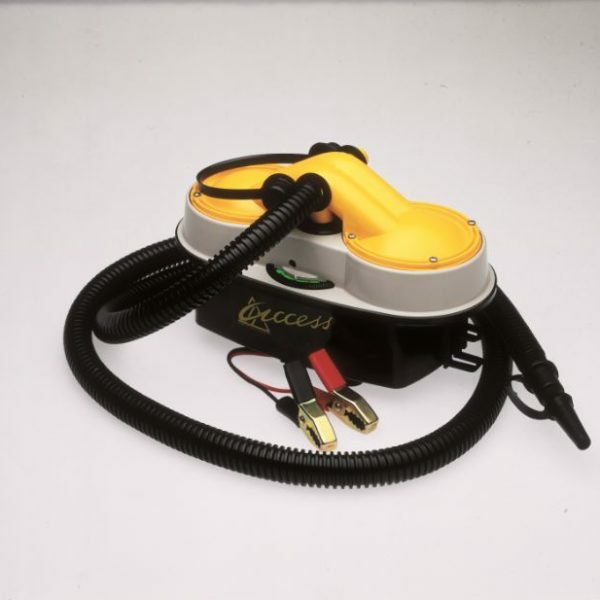 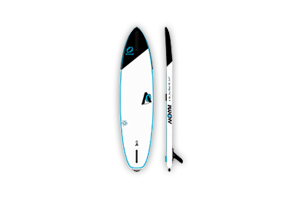 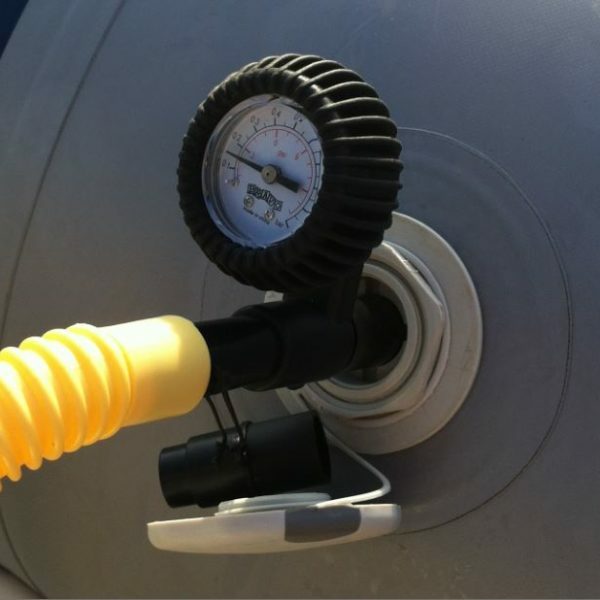 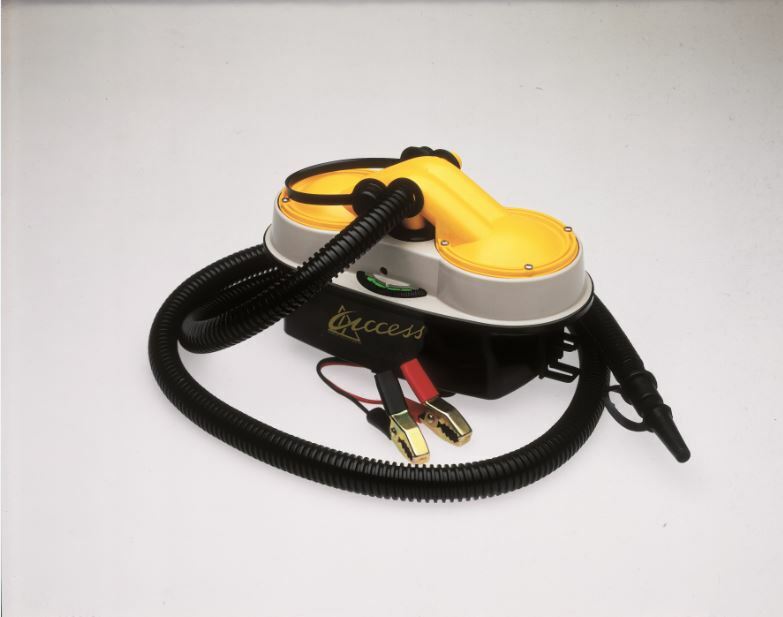 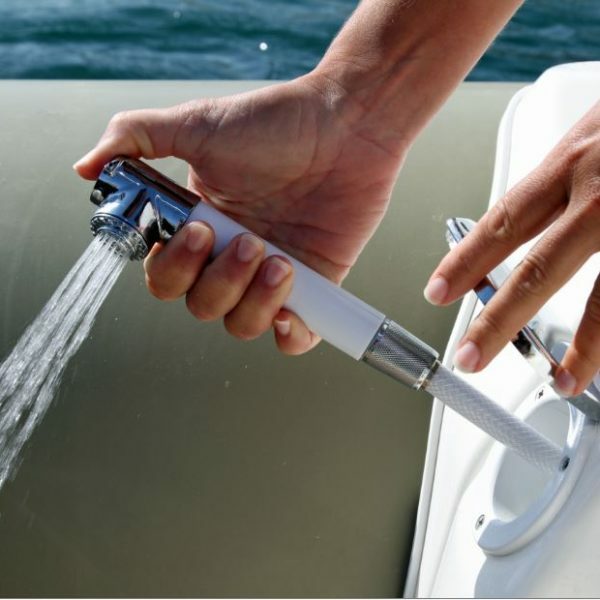 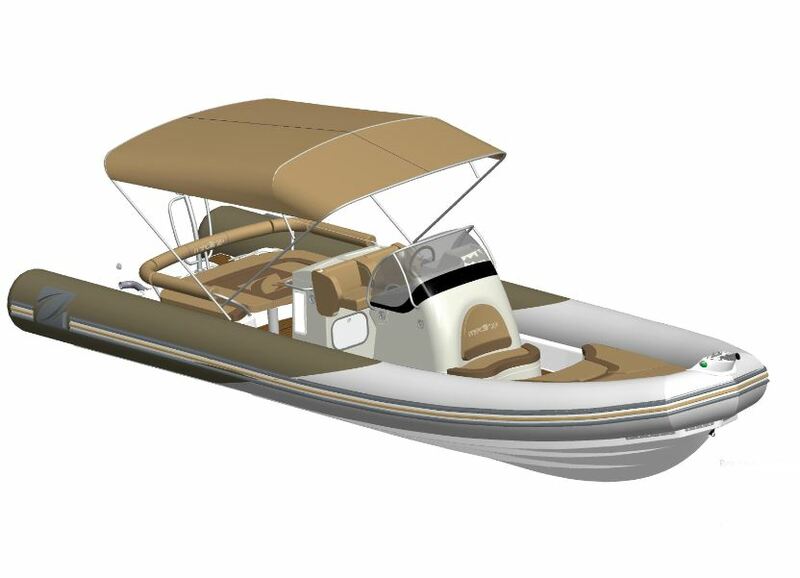 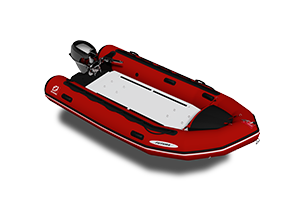 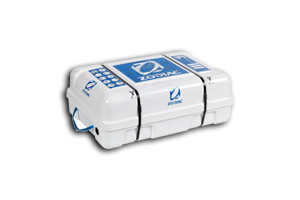 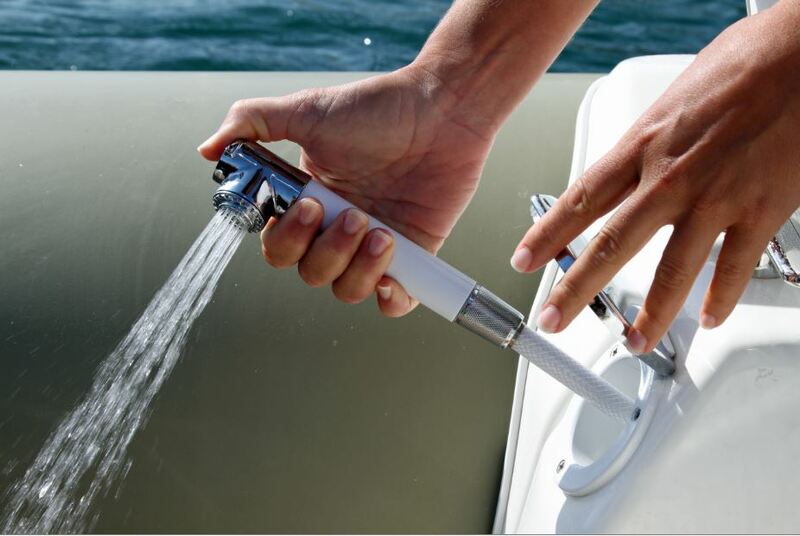 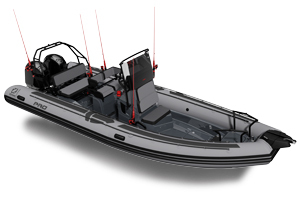 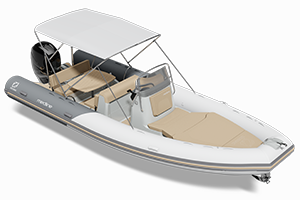 The dimensions and weight of each model have been optimized for excellent weight/ power in order to choose a moderate engine, and simplify maneuvers development of storage and water.